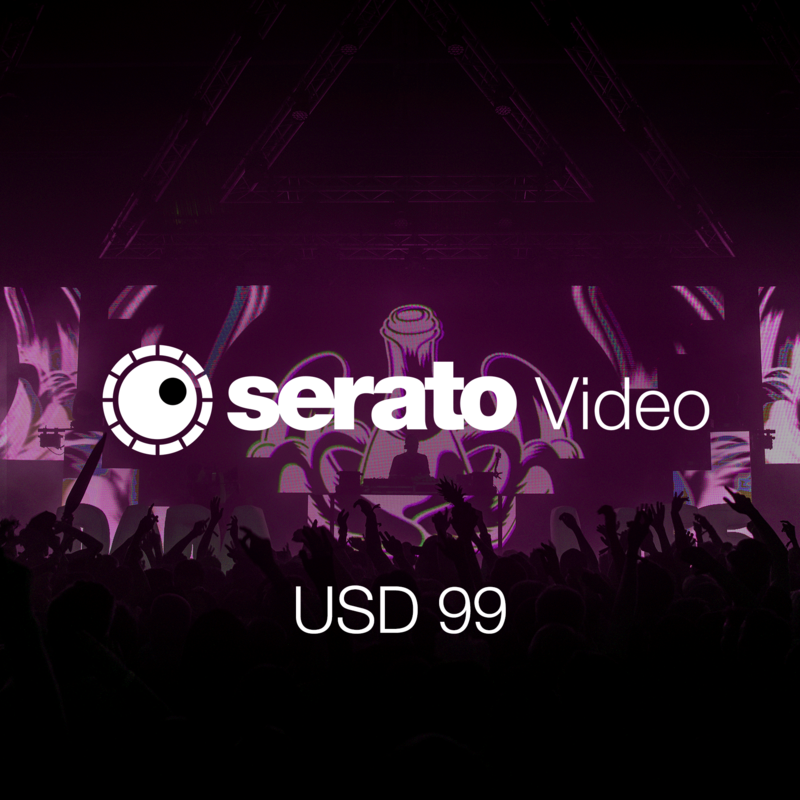 A powerful Video DJing Expansion Pack for Serato DJ Pro enabling you to manipulate video playback. Manipulate video playback with supported Serato DJ Pro hardware. Visual effects library of transitions and effects. Plus new Audio/Video linked FX. Record your set with Video Recording. Add your own images and text to your video mix. Serato video library of video content to get you started from I Love QC, Mike Relm, Beeple and more. Choice of configurations for external connections to monitors, screens or projectors. You can use Serato Video with Serato DJ and Serato Control Vinyl, Control CDs or one of the many Serato DJ supported controllers. Serato Video is designed to output to a secondary display.